Here at Oxon Oven Cleaning Abingdon we would love to hear from you. Get in touch below to receive your free quote or call us on 07806728429! 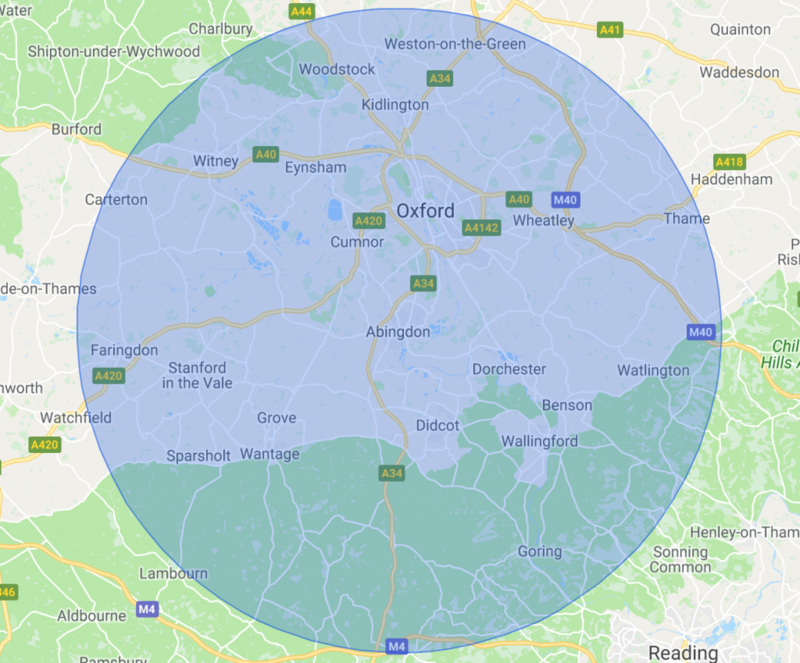 We carry out oven cleaning in a 15 mile radius of Abingdon, if you’re in this area then get your oven cleaned today! Are you a happy Oxon Oven Cleaning client?